Facebook have shifted the goal posts yet again. For Pages like mine which are purely there for information/entertainment/shouting out frustrations etc, etc. the people at FaceBook are no longer supporting us. It has been coming for a wee while. I've noticed how the numbers of people who actually have the post delivered into the news feed has diminished.....the number of "friends" has gone up, but the number who see the posts has gone down. NUMBER OF FANS = 1,012 - Pretty good. 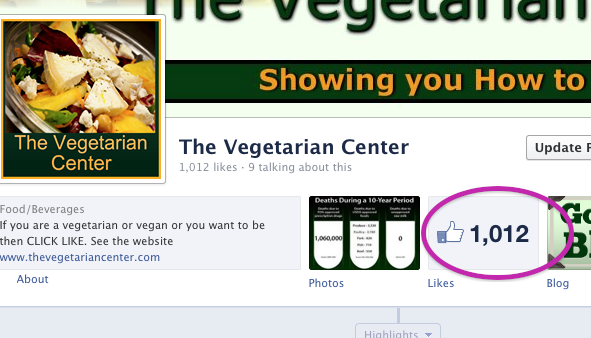 If you're really savvy you'll know to tick the "get notification" box which is under the "like". But, most of us don't know to do that, (I've only recently discovered it myself). 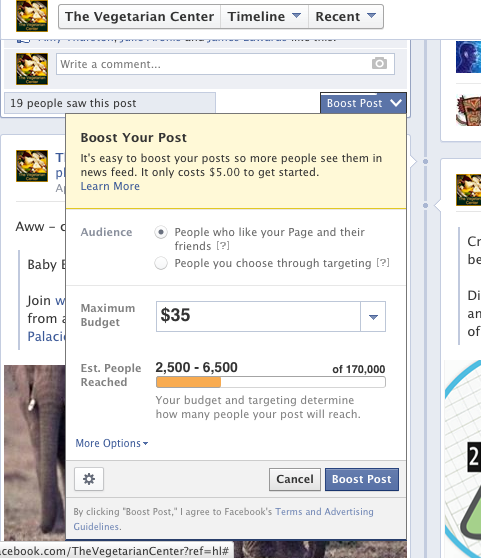 In short, if I want my wonderful "friends" on FaceBook to actually see the posts, I have to pay to "boost" - see photo of how much. 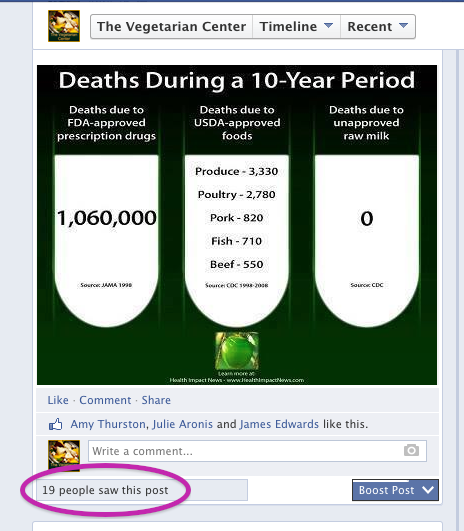 The point is that I will no longer be posting up on FaceBook. The posts on here will be short and just like the ones I did on FaceBook .... there probably won't be quite so many. I'll be going into the Twitter page instead and posting up there approximately one a day like I did with FaceBook. If you don't have a Twitter, don't worry, the good stuff I'll post here. And PLEASE, PLEASE feel free to post comments in either place. A huge thank you for all the "likes" and comments over the years on the FaceBook page - I sure hope we can continue with the communication via the different medium. I hear you! I'm moving more to Google + and Twitter too. Facebook has just become too hard.